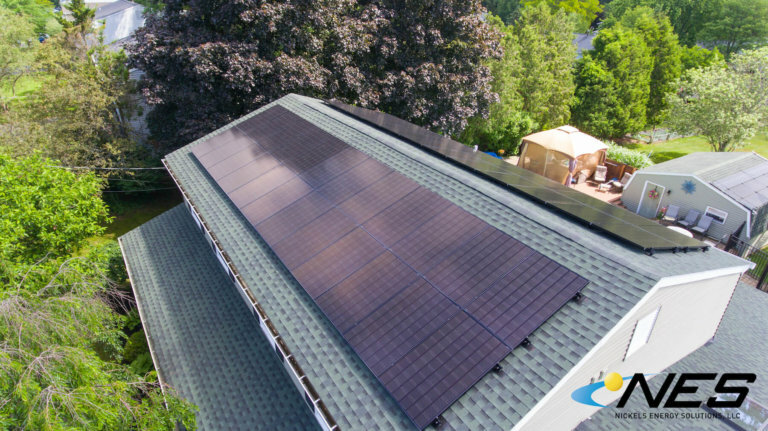 This particular homeowner expressed interest in a solar installation, but he was unsure if the solar investment would make sense because his roofline is East-West. 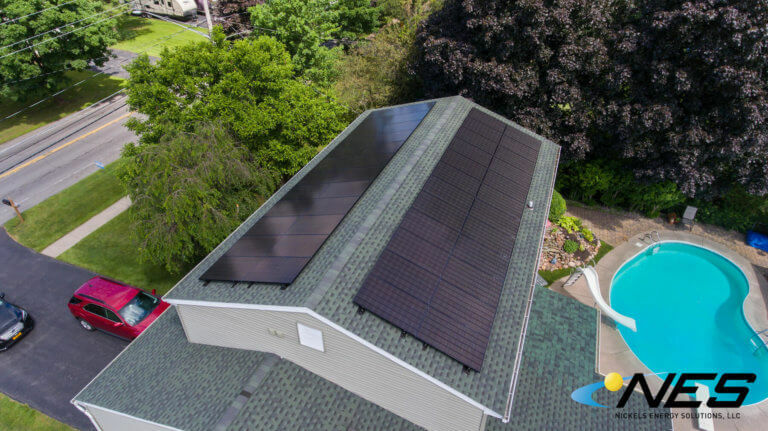 We asked for the opportunity to review his utility bills and come up with a strategy that would eliminate his utility bills, while also providing him with a stable investment. We were also tasked with making sure the project would look great, too. 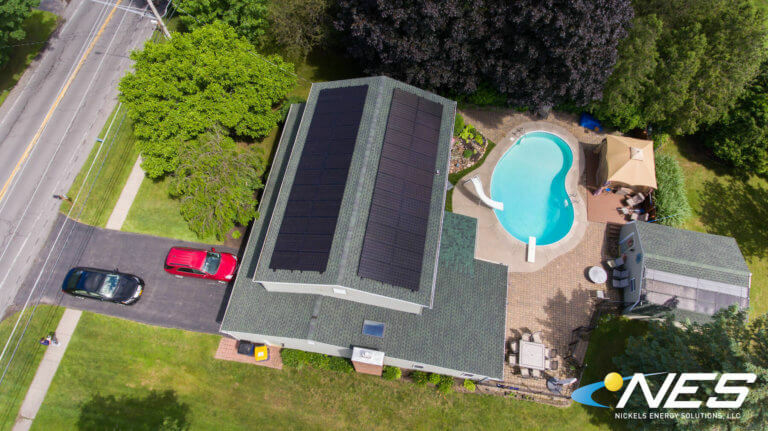 For this project, we installed “All Black” LG Solar panels and we were able to provide 100% of the home’s electric needs.